Count your lucky stars in these 80s neon gloves! 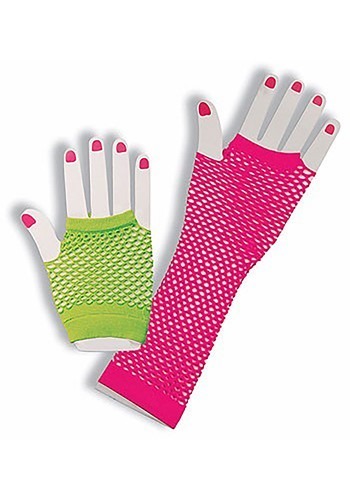 The fishnet gloves are 100% nylon and are fingerless. 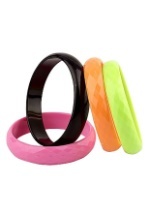 They consist of one long pink glove and one short green glove. 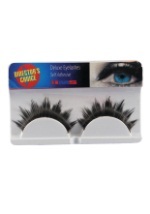 The final touch to any of our 80s pop star costumes!